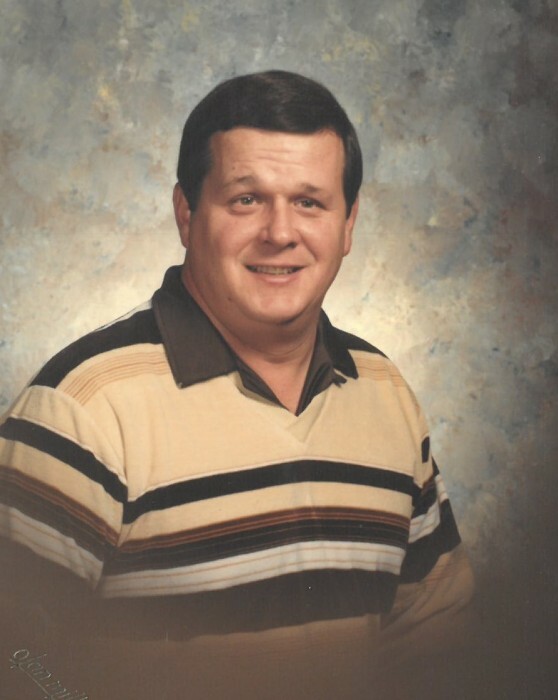 William L. Bowen, 73, died peacefully in his Greenwood, IN home on April 14, 2019. A veteran of the Vietnam War with two tours in Vietnam, he served proudly as a Sargent with the United States Marine Corp. He is survived by his wife Nancy of 52 years; two daughters, Tammie (Bowen) Emmert (Roger), and Stacey (Bowen) Breitzke (Kevin Clark). He also leaves behind nine grandchildren, 11 great-grandchildren; two sisters, Kathy (Bowen) Black (Dennis), and Linda (Bowen) Foster, 15 nieces and nephews; sisters-in-law, Patty Newman (Rick), Brenda Dausch (Harold) and brother-in-law Steve Grant. William had a passion for electronics. He owned his own Satellite business for 10 years. He was an Amateur Radio Operator (KB9RLH). He loved to golf, fish and worked for the Indianapolis Union Belt Railroad as a conductor. He was a member of the American Legion Post #252. William was preceded in death by his parents, Donald B. and Helen J. (Melvin) Bowen, a brother, Bruce Bowen and a brother-in-law, Tom Foster. Please join us for a Celebration of Life on April 28th at Johnson County Park Heartnut Shelter for a pitch-in at 1 p.m., 7249 S. Picnic Dr., Nineveh, IN 46164. In lieu of flowers memorial contributions may be made in William’s honor to the Wounded Warrior Project, P.O. Box 758517, Topeka, Kansas, 66675-8517 or go to support.woundedwarriorproject.orm/donate, the Disabled American Veterans Association, P.O. Box 14301 Cincinnati, OH 45250-0301, or the American Legion Post 252 of Greenwood, 334 US-31, Greenwood, IN 46142. There's still time to send flowers to the A Celebration of LIfe Gathering at the Johnson County Park at 1:00 PM on April 28, 2019.